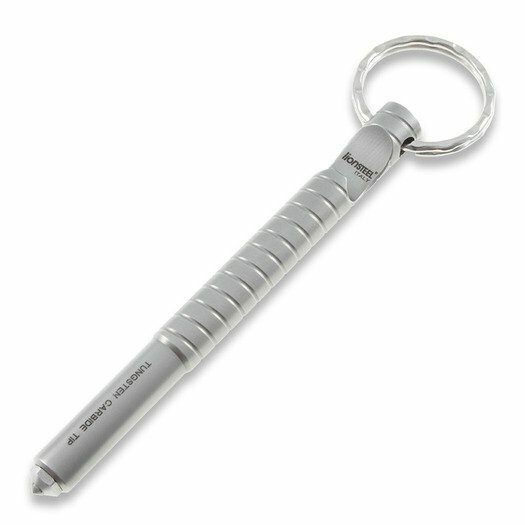 Keychain with bottle opener and tungsten carbide tip (very good glass breaker). Always with you. 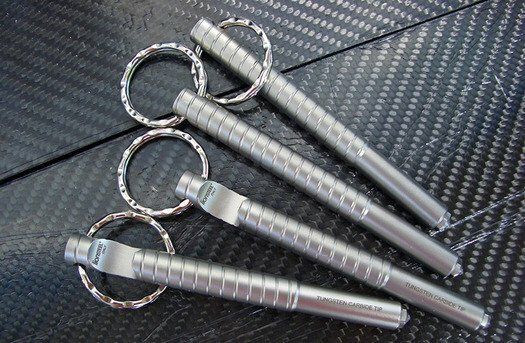 Also can be used like car escape tool for emergency case. עוד $ 95.89 למשלוח חינם!